Here is the rundown of the bands playing the Sunday All-Day Show of NYC Popfest! In case you’re not familiar, we’ve included MP3s for you to download. Persian Rugs bring two known faces, Ian and Ali, who used to be in perhaps the best Canadian indiepop band of these times: The Airfields. This is their new project and they don’t disappoint! Joining them are Matt on drums and Kaye on vocals. Their shiny and luminous guitars over dreamy girl vocals recall the halcyon days of indiepop, of obscure acts like Girl of My Best Friend or Friends of the Family, or even some bright moments of Sarah Records. Bouncy and catchy, “Always All” is already a favorite single this year. Just pure pop bliss!! Can’t miss it. Summer Fiction is new indie band from Philadelphia led by singer/songwriter Bill Ricchini. The songs on the self-titled debut record were written to flow into one another and feel of a certain whole piece of work, yet ranging stylistically from late 60s baroque pop to torch songs to folk rock ballads to old time waltzes to country duets. The album loosely follows a young girl’s coming of age but reads like the journal entries of the guys who fall for her throughout her life. And yes, there are more than a few lyrical references to make-up, lipstick and mascara. We’ll let you interpret that for yourself. The Procedure Club is a collaborative “bedroom-pop” project founded by Andrea and Polish emigré Adam Malec in New Haven, Connecticut in 2008. 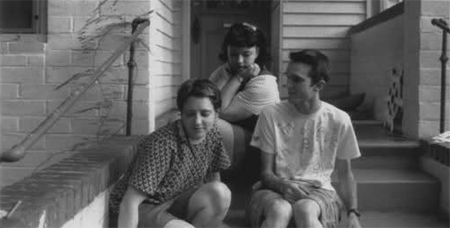 The two began recording as a natural progression from their boredom with living in poverty in New Haven, sharing musical tastes in shoegaze and pop bands of the 80s and 90s, such as Black Tambourine, and The Jesus and Mary Chain, as well as a common admiration for Baroque artists such as Purcell and Bach. Out of this god-forsaken alliance comes Procedure Club, in which Adam and Andrea have combined melodic song structures with heavily reverbed vocals, stuttering mechanical drum beats, dirty bass, synths, and alternately washed-out and jangly guitars. The Motifs is an indiepop band fronted by Alexis H, from Melbourne, Australia. They make perfectly understated pop songs with guitars, glockenspiels, Casiotone keyboards and handclaps. Fan Modine is the work of artist Gordon Zacharias. Gordon has also lent his talents to bluegrass outfit Jim and Jennie, the New Orleans duo Hercules, the Essex Green and Joe Pernice for his Big Tobacco effort. Here is the rundown of the bands playing the Saturday night of NYC Popfest! In case you’re not familiar, we’ve included MP3s for you to download. CUFFS is a group from Cambridge, MA comprised of 2/3 of the band Pants Yell, a member of Reports and the blonde kid from Big Troubles. 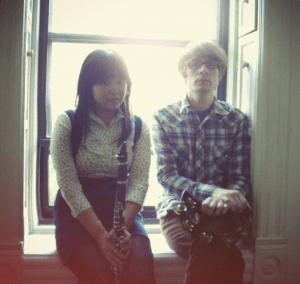 Chalk and Numbers is an indie pop duo consisting of Sable Yong (of Year of the Tiger) and Andrew Pierce (of Nouvellas and The New Rags) from Brooklyn, NY. They will make their debut live performance at NYC Popfest. When they’re not playing together as Electrophonvintage, Delphine, Remi, Christos and Ian moonlight as The Sunny Street, sketching gorgeous love letters in the atmospheric hinterland between indiepop and dreampop. “They hurt you everyday + Rainy Hearts EP”, was released in January on Swedish label Lavender Record and, is composed of 12 tiny adorable pop moments, designed in a more introspective, synthetic, pastoral and emotional manner, reminiscent of latest Bobby Wratten essays, wrapping you up instantly in a melancholic mood. 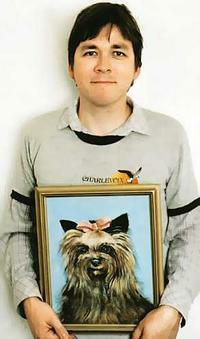 Darren Hanlon is an Australian singer/songwriter who plays folk-rock and folk-pop. Darren is known for his engagement with his audiences, through his down-to-earth storytelling at live gigs as well as his often charming lyrics. Days is a Swedish pop-group from Gothenburg with music performed in tender perfection. The crystal-clear sound and jangly guitars in hypnotizing figures, make them a band very hard to resist. This will be their first ever US show. Here is the rundown of the bands playing the FREE Saturday Afternoon show of NYC Popfest! Brought together by their love of simple melodies, 16mm films, cartoon doodles, classical and folk instruments, and experimental pop music, Balún was formed in 2002 in San Juan, Puerto Rico by José Olivares and Angélica Negrón. After 2004 Andrés Fontanez, Noraliz Ruíz and Leonardo Velázquez joined the group. The newest member is Justin Wolf who is the band’s first ever live multi-percussionist. 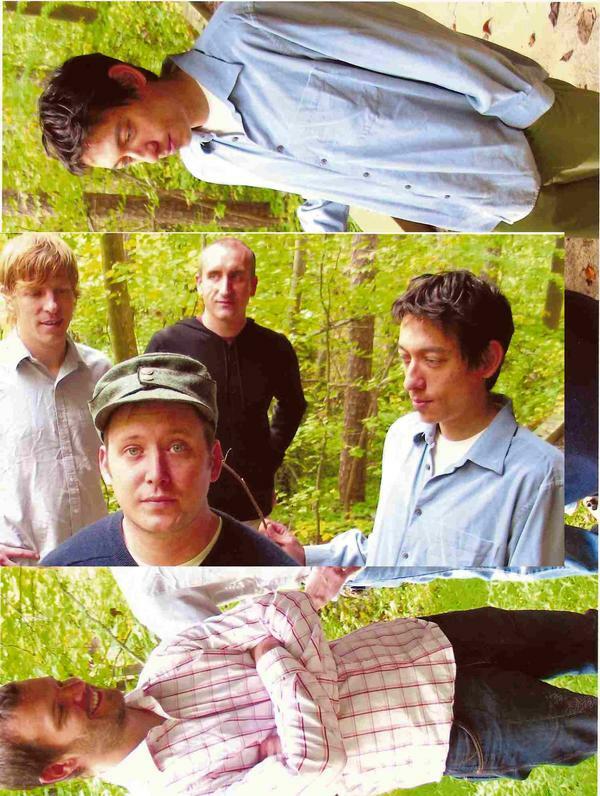 In 2006 the band released their first album “Something Comes Our Way” (Brilliante records) after years of self-releasing CD-Rs and MP3-EPs on various labels such as Obervatory Online and their own label Sgulp! Discos. The band’s first album received critical acclaim from various media outlets such as Allmusic.com, Textura, The Big Take Over, The Tripwire, and Flavorpill. In 2007 their “EP Collection” was re-released worldwide under Expansion Team. 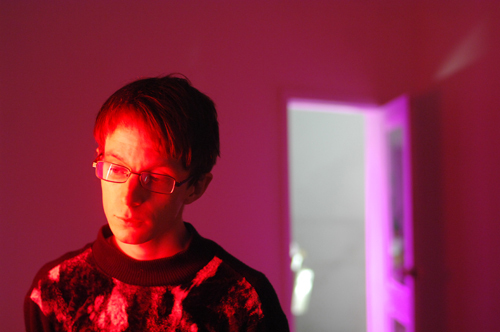 Geoffrey O’Connor is the lead singer of the Australian indie band THE CRAYON FIELDS. He is currently finishing a follow up album to his debut ‘Liquorice Night’ (released in 2007 under the moniker ‘Sly Hats’). GOC has been lucky enough to play with some favourites such as Little Wings (US), Calvin Johnson (US), Jens Lekman (Swe), Mt Eerie (US), Fleet Foxes (US), Kath Bloom (US), Camera Obscura (SCO) The Brunettes (NZ), Micah P. Hinson (US), New Buffalo and Dear Nora (US). GOC has also performed in America, Japan, Sweden, Denmark, Scotland, England and Germany. Smilelove is a 5-piece band from Japan who play irresistible indiepop with a wonderful combination of roughness, cuteness and attitude. Tiny Fireflies are Lisle and Kristine from the Chicago-based indiepop-band Very Truly Yours, or, Lisle from Fireflies and Kristine from Tiny Microphone. Together as a duo, they are Tiny Fireflies. The Specific Heats began in 2004 as the solo project of Mat Patalano and was then fully actualized into a full band. Inspired by Mat’s love for 1960s surf, pop, garage & psych pop as well as 90s/2000s indie pop, their sound developed from a blend of energetic yet melancholy indie pop into the “missing link” between timid and meticulous indie pop & and wild, untamed garage rock that no one had ever asked for. Here is the rundown of the bands playing the 2nd night of NYC Popfest! In case you’re not familiar, we’ve included MP3s for you to download. Soda Shop is the merging of Drew Diver (Horse Shoes) and Maria Usbeck (Selebrities), a boy and a girl who met by fate at an Embassy concert at NYC Popfes. The Embassy, whom heavily influenced both Drew and Maria’s other acts, brought together a new duo. Though this time, leaving the drum machines and synthesizers behind for a hollow-body guitar and tambourine. Having an obsession with perfection and nostalgia. The simple, classic pop song structure, which houses reverberating melodies under dreamy vocals, remind oneself of better times, when Coca-Cola was only twenty-five cents, the only DJ was a jukebox and all you had to worry about was who you were taking to the prom. 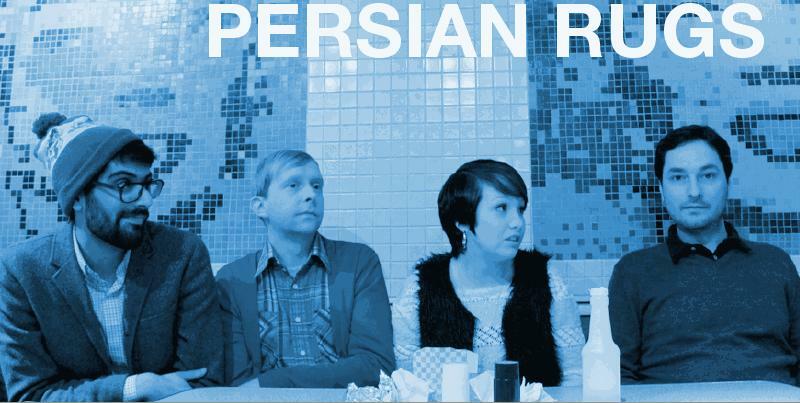 They will make their debut live performance at NYC Popfest 2011. 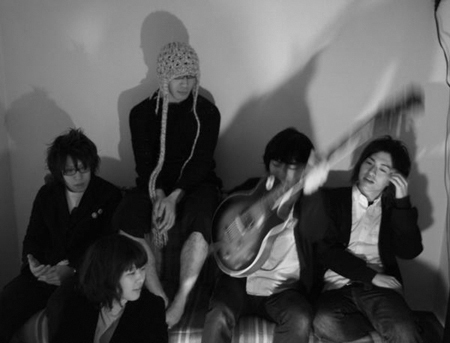 Caucus is an indie-pop band based in Tokyo, Japan, inspired by The Wannadies, Sonic Youth and of course, The Flippers Guitar. Friendships and happiness gather in their songs, with plenty of shoegaze-inspired feedback. Caucus has been supporting numerous bands in Tokyo; such as The Pains Of Being Pure At Heart, The Depreciation Guild, Ulrich Schnauss, and Chapterhouse to name a few. Their first appearance in NYC will be at the 2011 NYC Popfest, and their first 7″ for US release comes out on Cloudberry Records in May. The Felt Tips began to form in late 2005 when Miguel arrived in Glasgow from Spain hoping to start a band and replied to Andrew’s 18 month old ad for band members. Andrew’s childhood friend Neil couldn’t believe his ears and wanted in. The quartet was completed in 2008 with the arrival of Kevin ‘Hug’ Carroll on drums. 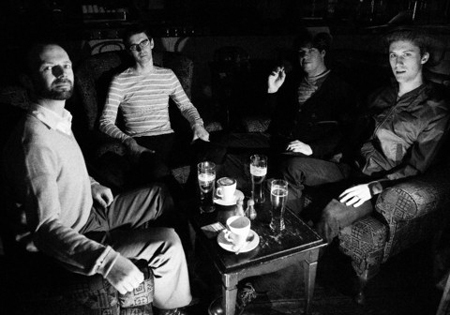 The band played in and around Glasgow for a while and released 3 singles on indiepop labels Cloudberry and Weepop. More recently, the band released their Scottish Arts Council funded album, Living and Growing, on Plastilina Records. The Felt Tips play melodic indiepop songs about your life – like that time you fumbled around with a condom in your darkened bedroom while trying to keep the mood alive – well The Felt Tips were there watching you. Betty and the Werewolves whoop and howl through the night as their sweetly sung melodies collide with glitter-struck punk guitars. Taking inspiration from luminary lycanthropes Virginia Woolf and Grandma Wolf, they sing ditties about falling in love with David Cassidy and strange encounters on night buses, shouting all the while and scuffing up their party shoes. Go Sailor was a short-lived Berkeley based twee pop band. Its members included Rose Melberg of Tiger Trap and The Softies (guitar, vocals), Paul Curran of Crimpshrine (bass) and Amy Linton of Henry’s Dress (drums). They recorded three 7” singles and a full-length CD on Lookout! Records in 1996, the latter of which collected the singles tracks and two compilation appearances. After their breakup their songs “Ray of Sunshine” and “Together Forever in Love” were included on the soundtrack to the movie But I’m a Cheerleader. 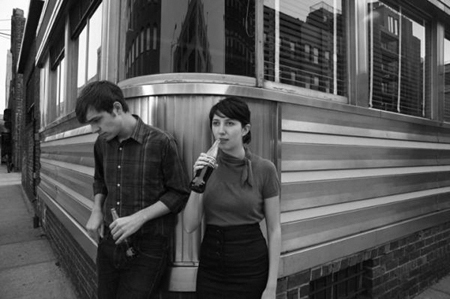 THE PAINS OF BEING PURE AT HEART will headline the opening night of NYC Popfest 2011 at Cake Shop! FREE DAYTIME show added to NYC Popfest! We’re happy to announce a Free Daytime Acoustic Show on Friday, May 21st! It will take place at the Paul Smith Sale Shop in Williamsburg, Brooklyn from 1pm-5pm! You will be treated to an intimate acoustic performance by ROSE MELBERG! (possibly playing some Softies songs) and also an acoustic set by Emma and Ian of UK band POCKETBOOKS! Plus, DJing the event will be Swedish pop darling VICTORIA BERGSMAN (Taken By Trees / The Concretes)! Food and Refreshments will be provided! Did we mention it was FREE?? Here is the rundown of the bands playing the opening night of NYC Popfest! In case you’re not familiar, we’ve included MP3s for you to download. 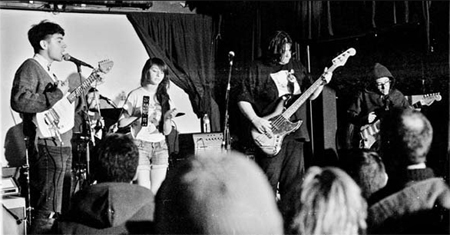 Pet Milk is a pop band from Philadelphia formed in early 2010, proponents of punklife and kitchen-sink romance. The band also features Herbie Shellenberger from Philly pop band Brown Recluse. 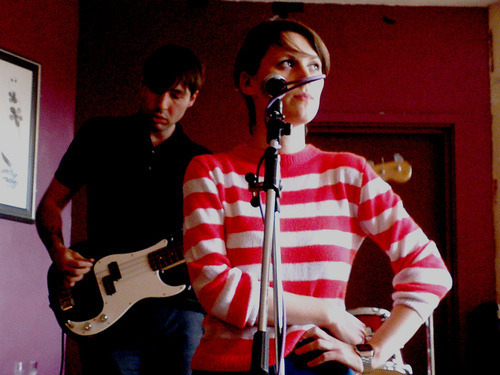 Manchester based indie pop band who appeared on the reknowned “Kids At The Club” Indiepop compilation from How Does It Feel To Be Loved Records in 2006, and followed it in 2007 with their first full release, the “Arts & Crafts” e.p on the Peruvian label, Plastilina Records. They play short, sharp bursts of summery jangle pop. This will be their first US show. 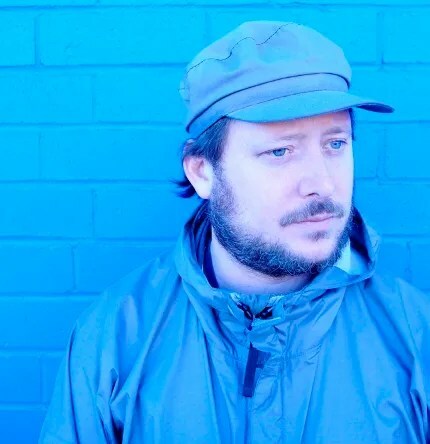 Gold-Bears formed in 2010 when Jeremy Underwood recruited a few friends to play songs he’d stockpiled since the demise of his former band, Plastic Mastery (555 Recordings/Magic Marker Records). The band quickly released a smashing 7” on Magic Marker Records, recalling the immediacy and urgency of Boyracer or The Wedding Present melding with the pop sensibilities of Slumberland contemporaries like Summer Cats and The Pains of Being Pure at Heart. They expanded their sound a bit on their next release ( a 4-song 7” on Miami-based indie pop imprint Cloudberry Records) by stripping away some of the fuzz on one song and adding drone elements a la the Microphones to another while still maintaining their indie punk roots. The band will have new music coming soon through Slumberland Records. Sea Lions is a garage pop band from Oxnard, California. 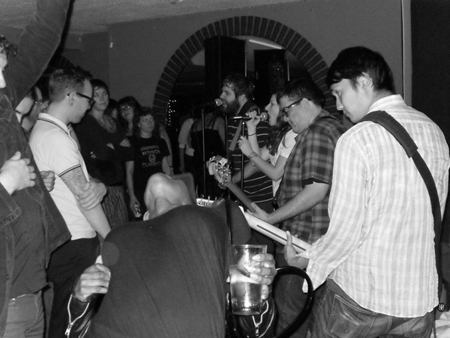 Once a one man band run by Adrian Pillado, Sea Lions came together in 2008 as a full group; however, It wasn’t until 2009 did they release there debut 7″ on yay! records. Following this release, was a split 12″ on the same label, as well as a number of cassette releases off of numerous tape labels. Sea Lions recently were added to the roster of veteran pop label, Slumberland Records, and are currently recording they’re debut LP, which is set to be out by the end of the year. 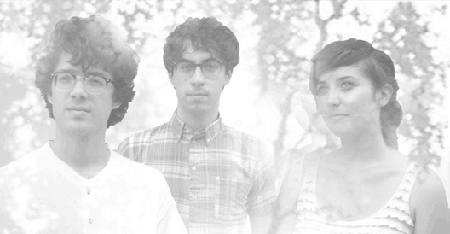 New York City-based dream pop outfit Dream Diary formed in 2009 around the talents of Jacob Danish Sloan, Madison Farmer, and Alexander Iezzi. The Brooklyn trio’s melodic blend of retro shoegaze, twee pop, and indie rock owes as much to veteran romancers like the Smiths and the Pastels as it does more recent acts like the Pains of Being Pure at Heart and Frightened Rabbit. The band unleashed its first collection of breezy, self-described “cardigan rock,” You Are the Beat, in 2011 on Kanine Records. 3 Bands Added to NYC Popfest 2011! Darren Hanlon will perform Saturday May 21st at Santos Party House. 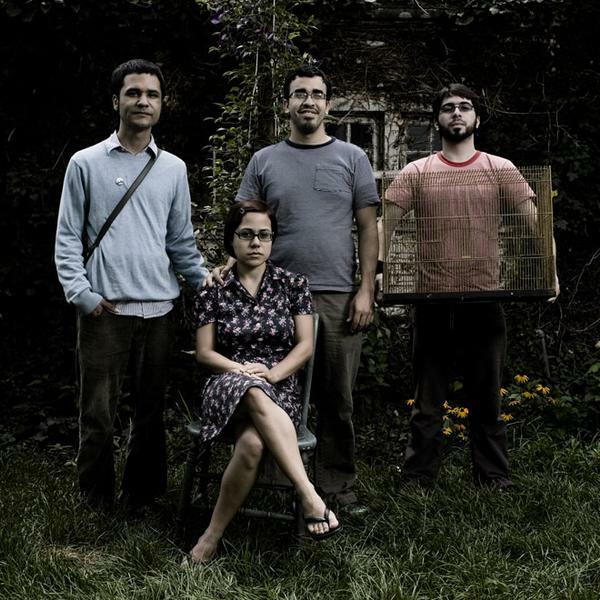 Brought together by their love of simple melodies, 16mm films, cartoon doodles, and experimental pop music, Balún was formed in 2002 in San Juan, Puerto Rico by José Olivares and Angélica Negrón. Their sound is one of soft and sweet rhythmic sound collages- simple guitar riffs, subdued glitchy beats and sounds of bells, strings and accordion accompanied by Angelica’s child-like dreamy singing. Her singing is reminiscent of the type of quiet, low voiced song a child absent mindedly sings to herself while engrossed in drawing or making a princess’ crown out of field flowers. The product of the soundscapes created by Balún is one of nostalgia, or better yet, daydreaming. It’s music to listen to when you’ve realized you’ve wandered into an unfamiliar place but you don’t mind that you’re lost. Balún will perform on Saturday, May 21st at Spike Hill. Fan Modine will perform Sunday, May 22nd at The Rock Shop. 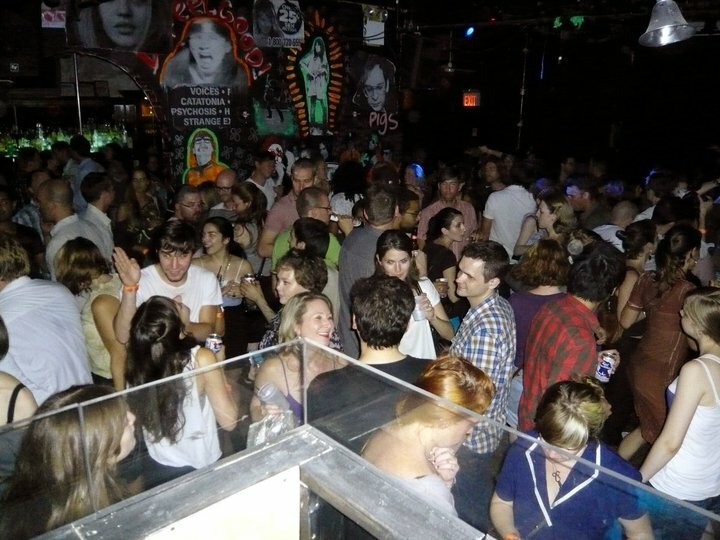 NYC Popfest DJs and DANCE PARTIES! What is a Popfest without a bunch of FUN dance parties after the shows?? So save your energy, and take off work the next day…. because we will keep you dancing into the late hours! SCARED TO DANCE (UK) – Immediately following the show at Cake Shop, Paul Richards presents Scared To Dance — a monthly club night in London playing indiepop, post-punk and new wave. MONDO (NYC) – Immediately following the show at Cameo, Miss Modular, Kevington and Dr Maz present Mondo — NYC’s premier indie dance party – DJs spin a mix of indiepop, britpop, post-punk, swedish pop, girl groups and more! INDIE POP DANCE PARTY featuring Christian L (Labrador Records) and Roque (Cloudberry Records). Immediately following the show at Santo’s Party House!